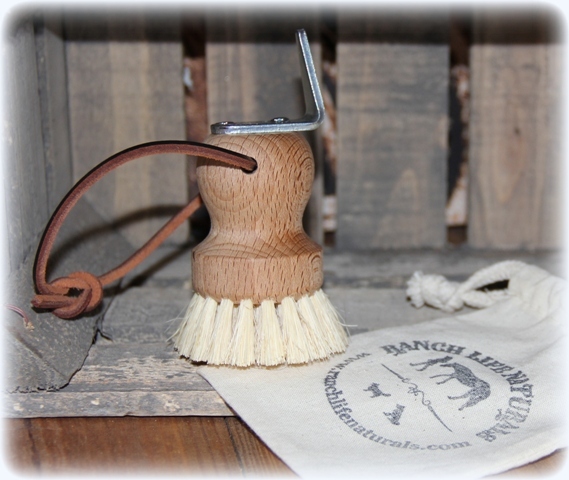 "Quality Grooming tools that can do the job and feel good to the horse and you are priceless!" There is nothing better than using good tools to do a job, no matter what job you are doing. Grooming horses is no exception. I've listed below some of the essential grooming tools and products that are in my grooming bag. 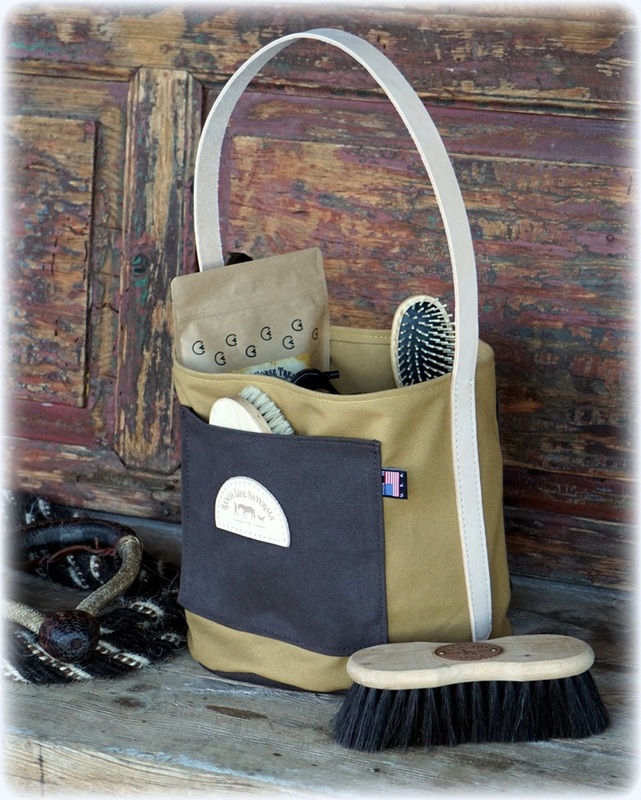 A hard bristled brush is the work horse in the grooming bag to help remove dirt by. When your horse has caked mud and dirt, a hard bristle brush that can break the mud up is a must. Our Borstiq Arenga brush is perfect for this job! Arenga fibre is one of the hardest wearing natural fibres, sourced from the sugar palm, the fiber is strong, durable and not sensitive to wet or heat like other natural plant fibres, making it ideal for horse grooming brushes. 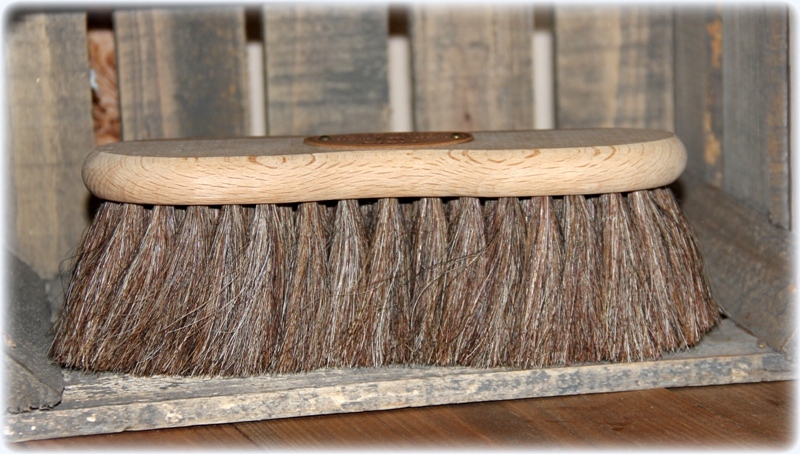 A medium bristle body brush comes behind the course brush to remove as much dirt as possible by flicking before finishing. Flicking is quick sweeping hand motion in short strokes to bring more dirt, debris and dander from the horse’s skin up to the surface of the coat. It also serves to distribute the oils on the skin over the hair. 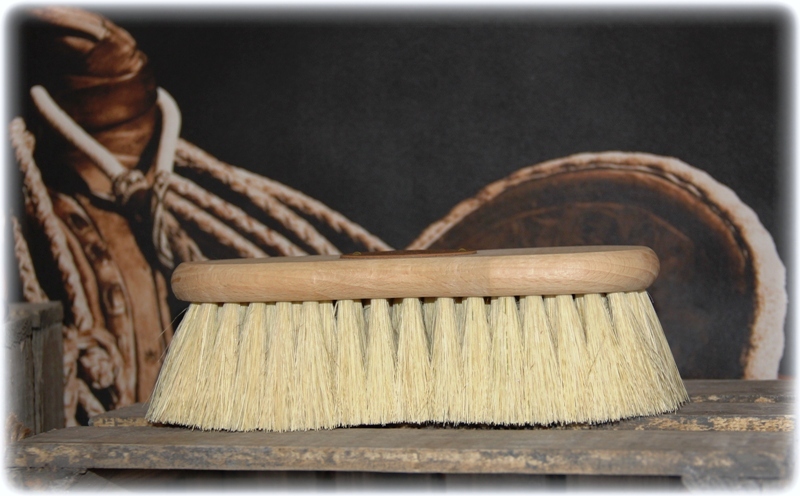 Our natural bristle Borstiq Flick brush with just the right bristle density to lift and remove the finer dirt and dander that remains from the coat. I love a natural shine, so a finishing brush is a must in my grooming bag! 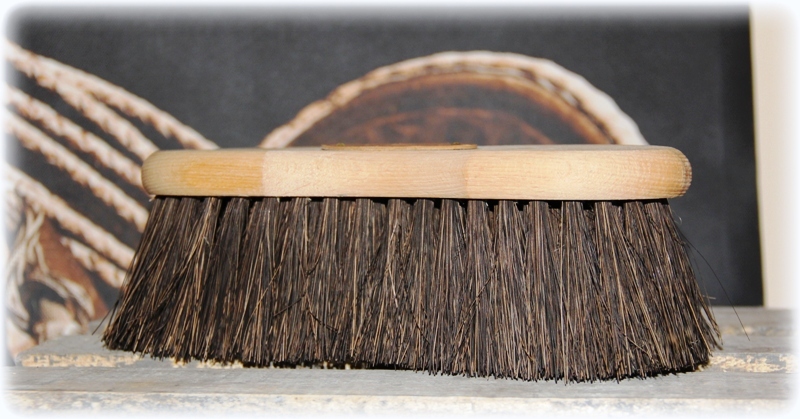 Our Borstiq Finishing brush is perfect to put a finishing shine on your horses coat! Made from fine horse hair, it lifts the finest particles up and away from your horses coat, and also bring out the natural oils for a finishing shine. The more you brush, the more shine you'll have. The finishing brush is also great for brushing your horses face. A mane and tail pick and/or comb is a necessity in my grooming bag. I use the pick and comb to help detangle the wind knots or tougher tangles that can happen. 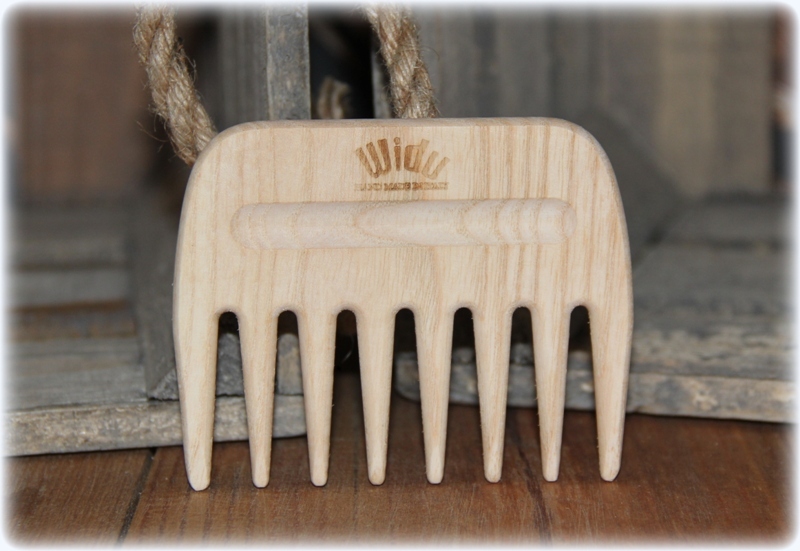 I carefully use our Ashwood Detangling Pick to work on the big tangles and our Widu Comb. Both of these combs assist in detangling without pulling out too much hair. They are made of ash wood and the teeth are turned and well finished for a smooth feel to move through the hair. I use these on both wet and dry hair. I like this small oval brush for the face or just grooming as it fits nicely in my palm or it is wonderful when children visit to give them a brush for grooming that fits their hand so nice. Just a handy little brush. I always use detangler when brushing manes and tails to assist in brushing out and leaving as much hair as possible intact to promote growing long thick beautiful manes and tails. This detangler is amazing! 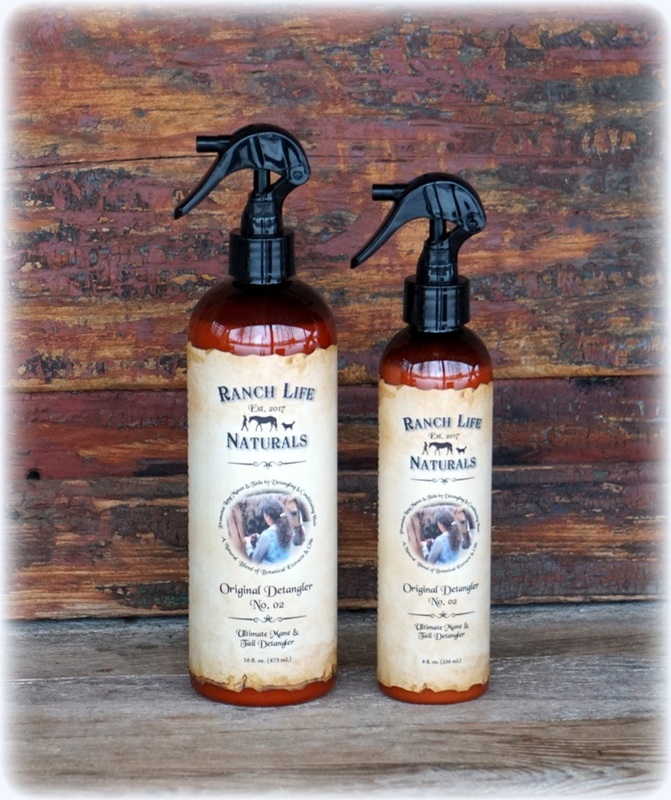 It detangles without being greasy, smells wonderful and the horses love the smell too. I have skin repair in my grooming bag to apply to the base of the manes and tail bone to relieve any irritations and promote growing long manes and tails. I also apply this anywhere the horse has a bug bite, scratch or any skin irritations. It helps heal the skin quickly and relieves itching. It's my "go to" product to keep my horses' coat and hair healthy. I use a quality shampoo & conditioner with moisturizing properties. 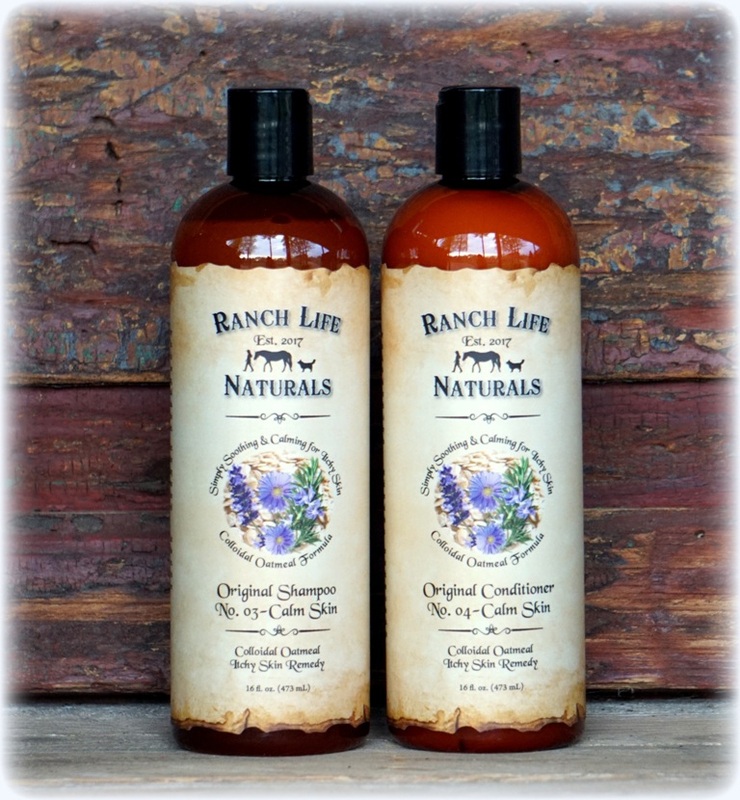 I love our shampoo's & conditioner's as they lather up nice and rinse out well. Some shampoo's don't rinse out well and can leave a build up and film on the horse, which turns into itching and rubbing. Choose a good shampoo & conditioner. A good hoof pick and hoof brush is a mainstay in the grooming bag to keep hooves clean and free of materials that can cause injury. 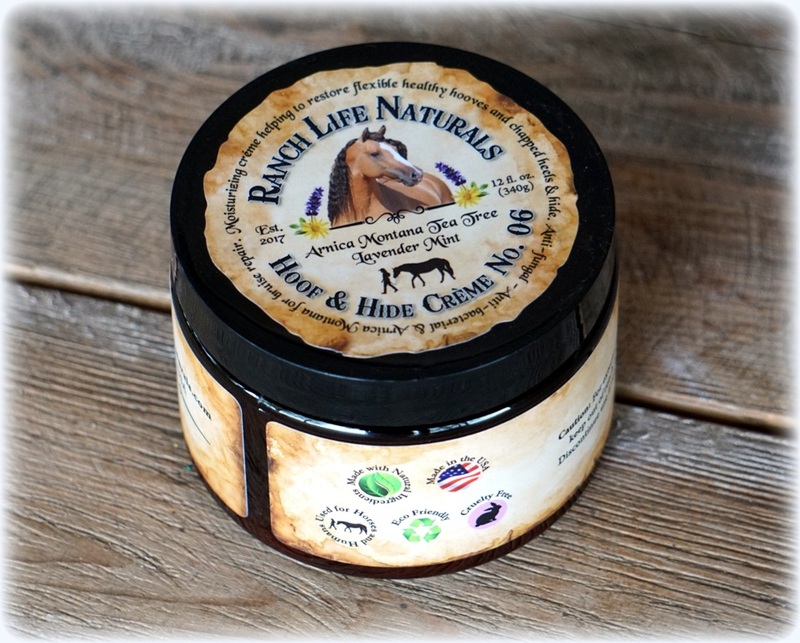 Hoof & Hide Creme is so handy to keep the soles and frogs of the hoof soft and flexible and promotes hoof health. I also use it for any dry patches that need attention. A good rubber curry comb is essential in any grooming bag. I love this brush for bathing. 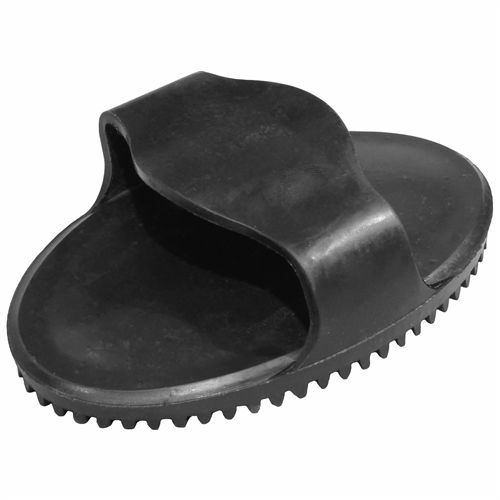 We do not retail rubber brushes, however, you can find them many places online. 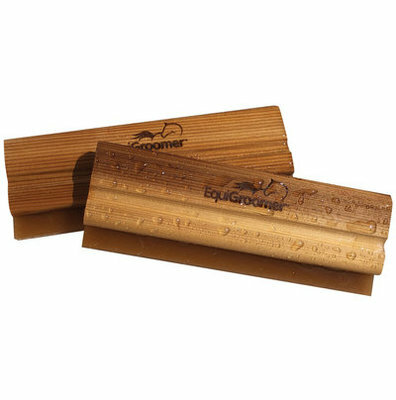 A water/sweat scraper is another great grooming tool that I use after hosing a horse down or after bathing. I like the water wisk by Equigroomer, however, there are alot of different styles of scrapers that work well and I have several varieties I use. 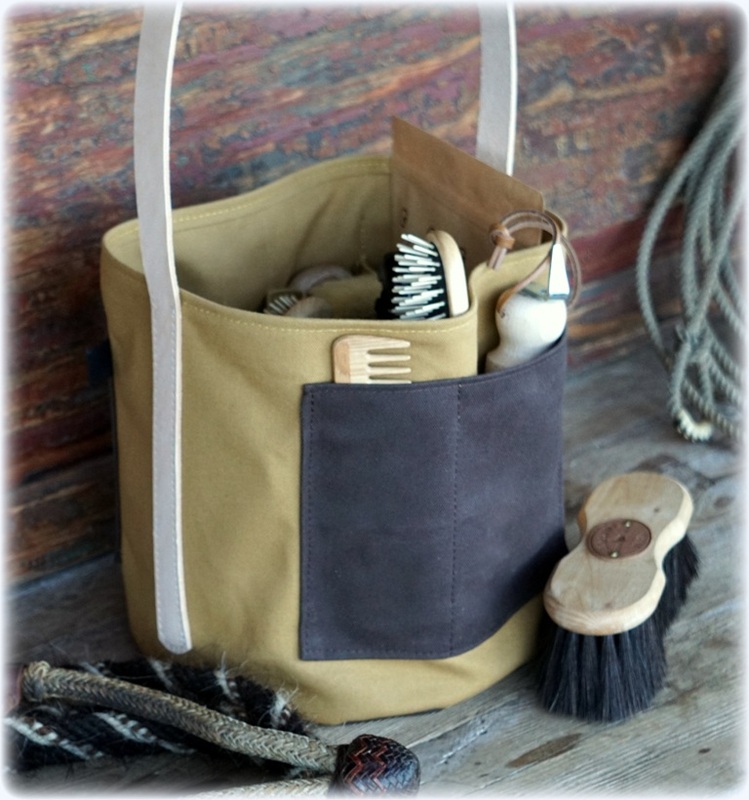 Lastly, I like to have my brushes and products in a tote, so I designed a Ranch Grooming Tote that works great to carry your grooming supplies. Heave 18 oz. duck canvas with leather straps and roomy pockets inside and out.